Yes! Many of our styles can be produced with prescription lenses. However, since our prescription lenses are considered a medical device, they must be dispensed through a licensed optician's office. 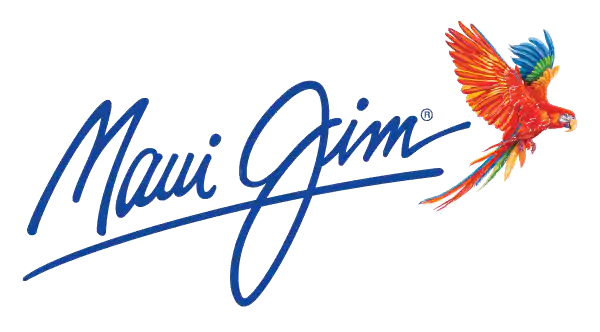 Therefore, you would need to work with an authorized Maui Jim optical retailer in your area. To find optical retailers near you, please visit our Store Locator, enter your zip/postal code, and filter by ‘Sunglasses with Prescription’. These retailers will be able to assist you in checking the compatibility of your prescription with our sunglasses, purchasing a pair of authentic Maui Jim prescription sunglasses, pricing questions, lens colors and frame styles availability.